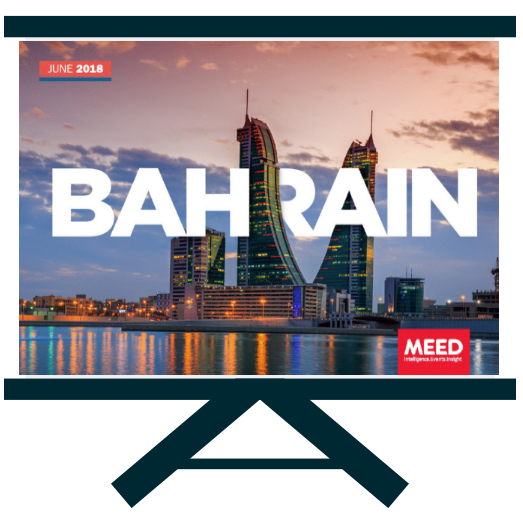 MEED’s Bahrain Projects Market Forecast 2019 evaluates and highlights the sectors and projects presenting the best growth opportunity. Identify challenges to enable you to mitigate and avoid risk. 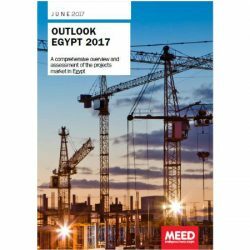 Bahrain was the only projects market in the GCC to grow in 2017. 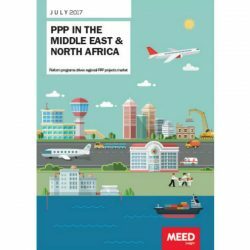 With about $81bn worth of projects planned or underway, Bahrain is the GCC’s smallest projects market. But thanks to the ongoing Bahrain International Airport, Bapco refinery and Aluminium Bahrain (Alba) expansions, it is enjoying a strong upswing. 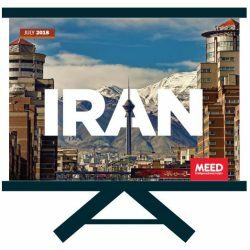 Bahrain is one of the region’s most creditworthy economies due to its liberal business environment, easy access to other countries in the Middle East region and supportive policies. It is a high-income and asset-rich economy with oil reserves for about 90 years and has significant gas assets. The country has highly diversified non-oil private sector that aims to reduce dependence on oil revenues for funding government expenditure.